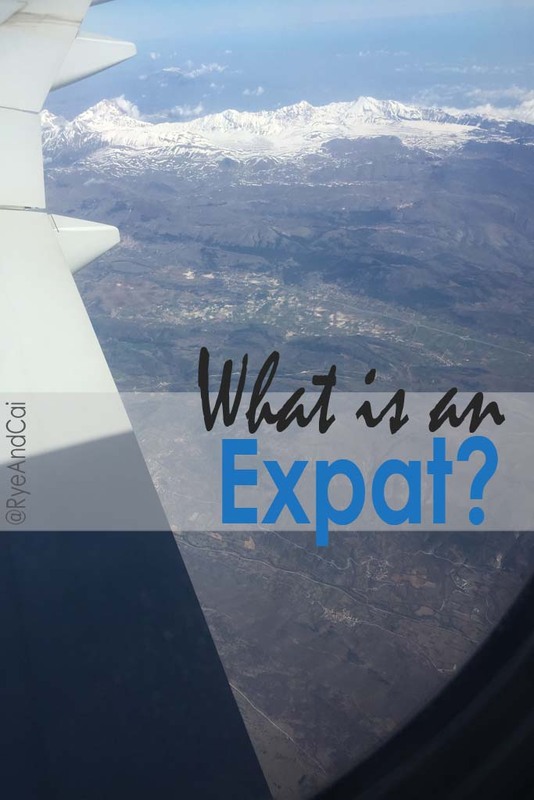 Expat is the shortened term for Expatriate. Wikipedia says that word comes from the combined prefix and noun Latin terms ex which means “out of” and patria which means “country, fatherland.) It is the label given to a person who voluntarily left their home country to live and/or work somewhere else for some period of time. There are many reasons for becoming an Expat. Often, one moves to the new country because there is a job waiting when he arrives. Terms and conditions of the contract are usually agreed by the employer and the employee before coming to the new place. However, some just visits a country; falls in love with it, then decides to find a job there. Some also does it on sheer whim. They pack their bags and fly off to somewhere new. Just as there are many reasons, there are also different types of Expats. One of these is the “Serial-Expats” who move from one country to another. These people tend to just finish their contract and move to another country; or they just decided to leave their assignment behind and go without planning on returning; and moving to a different country instead. Another type is the “Investor Expats” who goes to a country to start their own business, finance an existing business or just invest. Some goes to be freelance staffs, even volunteers. Being a Filipino, we are not used to the term “Expat”, for us, people working outside the Philippines are called OFW or Overseas Filipino Workers. More often than not, the main reason why Filipinos choose to move and work abroad is out of necessity. Whatever reason or whatever type of Expat one chooses to be, at the end of the day, it takes a lot of guts, determination and deep faith. It is very hard to leave your comfortable life behind for something utterly unknown. Home-sickness, separation anxiety and loneliness are just a few of what one would encounter. It is best therefore to be truly prepared before choosing to be an Expat. One must truly ask themselves if it will all be worth it. Luckily for us, everything is worth it so far. Though there are days when we truly miss our family, friends and our motherland, the benefit of being elsewhere definitely outweighs the unhappy side. 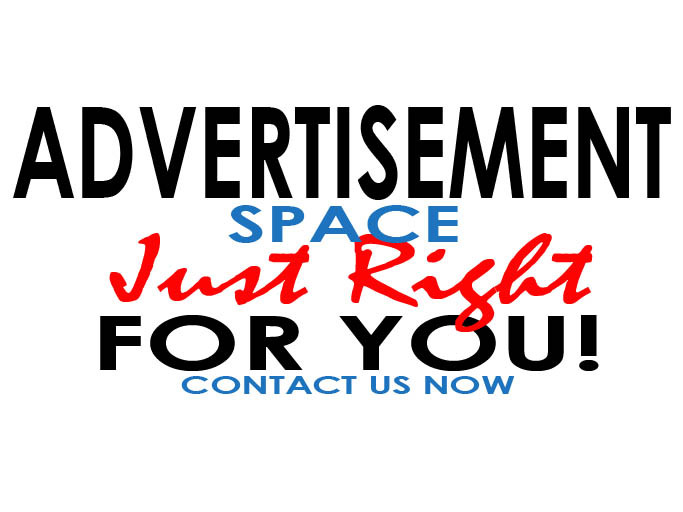 Are you and Expat? How is it going for you so far? Are you planning to be an expat? Where do you plan to go?